After getting hold of personal information of around 100,000 customers of two Canadian banks, some adamant hackers have demanded $1 Million ransom in Ripple (XRP), else they will reveal the stolen vital data to the world. Bank of Montreal and online bank Simplii Financial (owned by CIBC) made known that hackers stole identifying personal information of not less than 90,000 different account holders at the two banks over the weekends. In a report by CBC News, the cyber criminals publicized that they stole information like names, account numbers, passwords, security questions and answers, and even social insurance numbers and account balances. The hackers claimed they gained partial entry into the database of the two banks using a common mathematical algorithm fashioned to rapidly authenticate moderately short numeric sequences like credit card numbers and social insurance numbers. The algorithm, according to the hackers, is used to steal account numbers, which later give them access to impost as authentic account holders who do not know their password again. This gives them access to answer security questions, which translates to having access into their account. The email, however, demanded that a ransom of $1 million Ripple (XRP) be paid if the two banks want their customers’ data returned, otherwise they would be released to the world. “These … profile will be leaked on fraud forum and fraud community as well as the 90,000 left if we don’t get the payment before May 28 2018 11:59PM,” the email said. 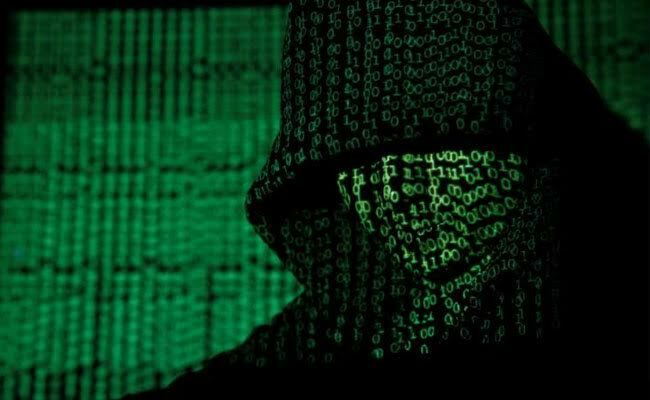 It is believed that the hackers have not revealed the deadline for the payment, CBC News in a conversation with Bank of Montreal reflected that the two banks do not pay fraudsters, but try to protect the information of their customers. Different commentators have weighed in on the obscene attacking, saying banks and large firms need to safeguard their platforms from hackers. “The half-authenticated algorithm to obtain access to accounts is not an uncommon malicious hacking method. To be successfully used against such a large scale banking system is alarming, however. This instance stresses the importance and utility of digital identities and bidimensional encryption in the online world. Implementation of that sort of technology would have prevented this, especially in a banking atmosphere.” – Fernando Albárran, Chairman at BidiPass.